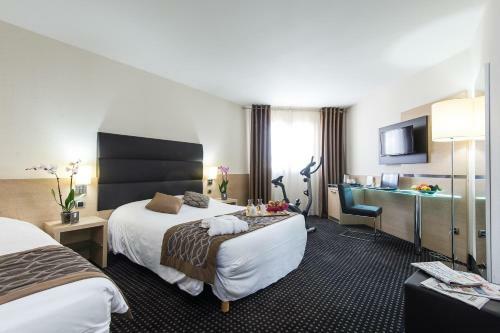 Located in central Nice, this Belle Époque-style hotel features an indoor swimming pool. Guests have free access to the 500m² spa and fitness centre. 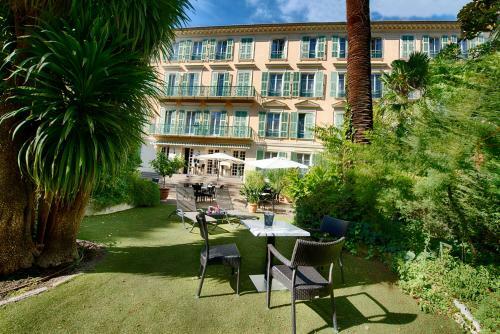 It also has a billiards hall and is situated under a 10-minute walk from Promenade des Anglais.